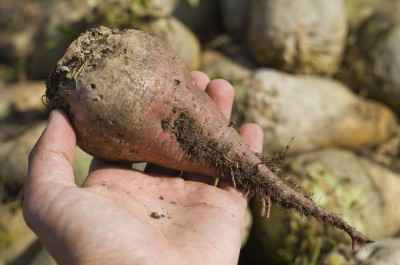 A root cellar is a wonderful way to store and extend the freshness of various types of foods. If you do not have the space for a more traditional root cellar, then consider adding one of these DIY root cellar alternatives. 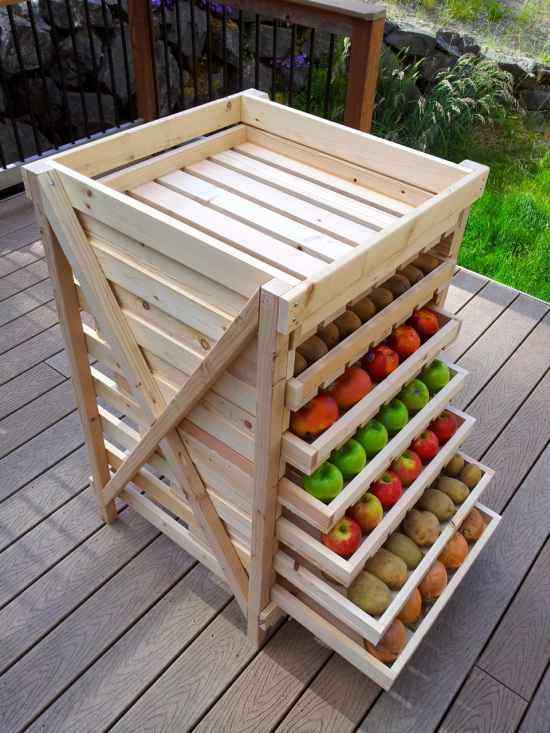 Many of them are inexpensive and fairly easy projects to complete within a weekend. Still prefer a more traditional root cellar? 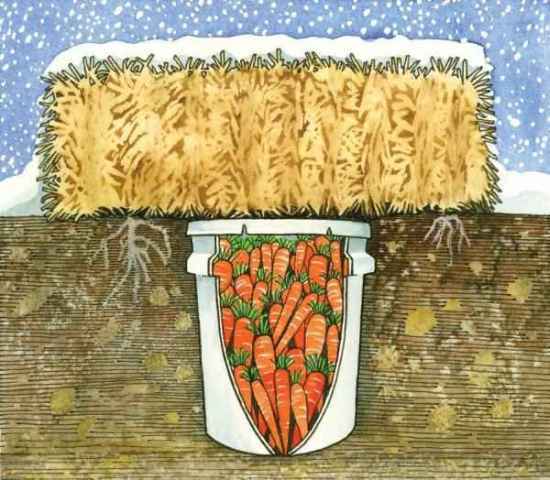 Check out these awesome DIY root cellars that you can build for your homestead. 1. Build an off-grid refrigerator. 2. 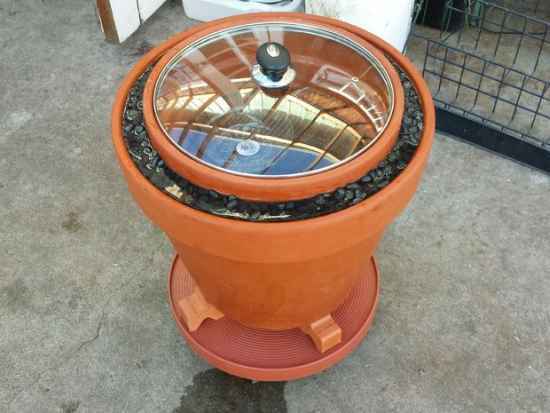 Build a DIY Zeer Pot for off-grid refrigeration. 3. Learn how to build a flower pot refrigerator. 4. Make a storage clamp for your food. 5. 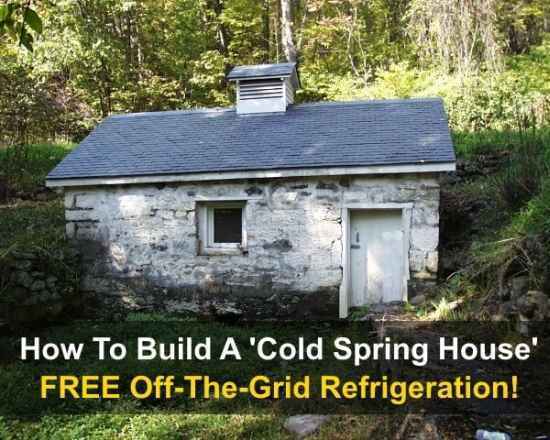 Build a springhouse for free refrigeration. 6. Repurpose an old refrigerator as a root cellar alternative. 7. 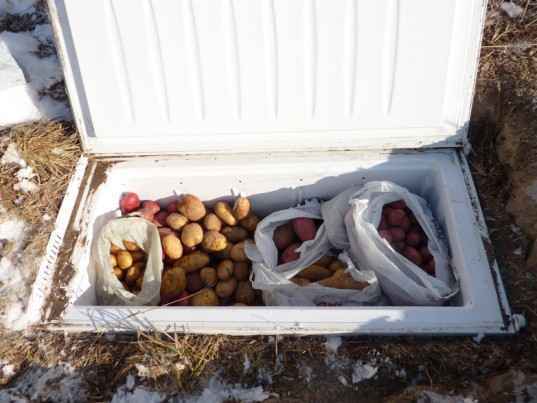 Build an open-air refrigerator as a root cellar alternative. 8. 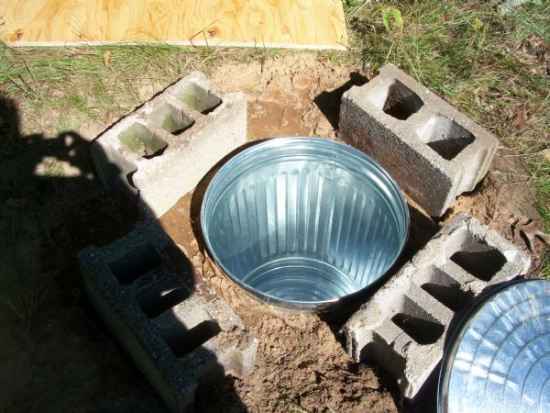 Build a Trash can root cellar alternative. 9. 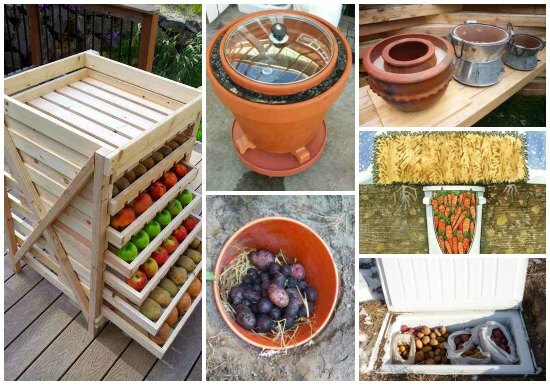 Build a root cellar alternative from a plastic barrel. 10. 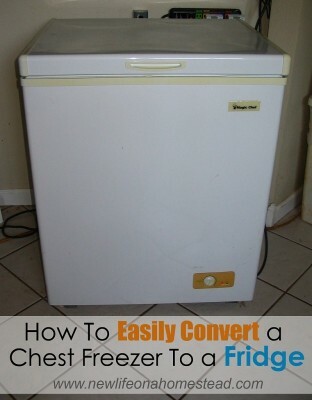 Convert an old freezer to a solar powered refrigerator. 11. 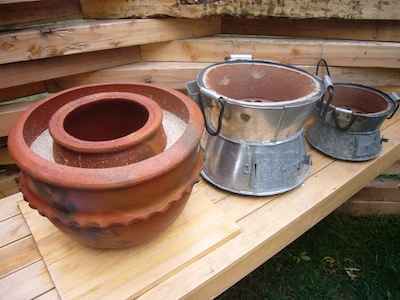 Make a five-gallon bucket root cellar alternative. 12. 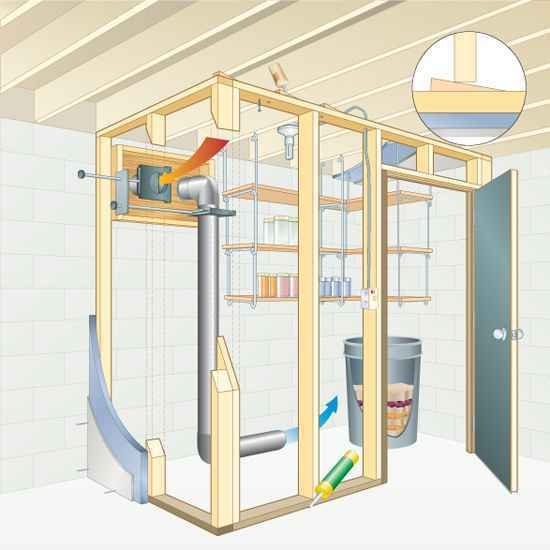 Build your own basement root cellar. 13. Keep vegetables cold by putting them in sand. 14. 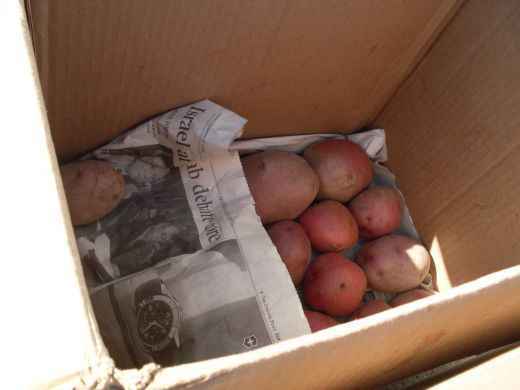 Store root vegetables in cardboard boxes. 15. Build a food storage shelf for a garage. 16. 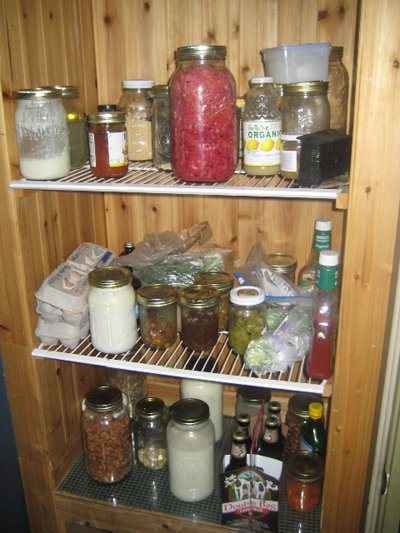 Make a root cellar from a refrigerator. 17. 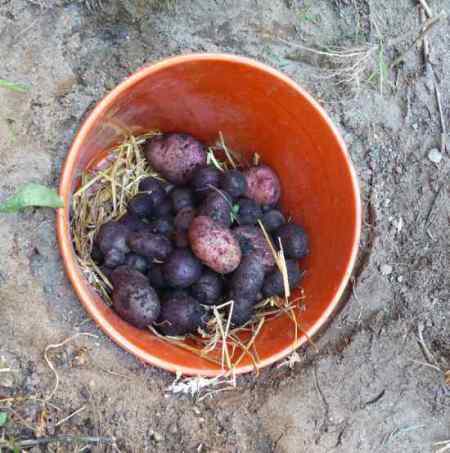 Make a root cellar from a 5-gallon bucket. 18. 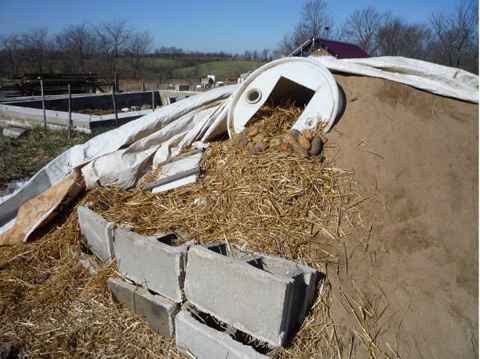 Build a DIY root cellar from a 55 gallon barrel.